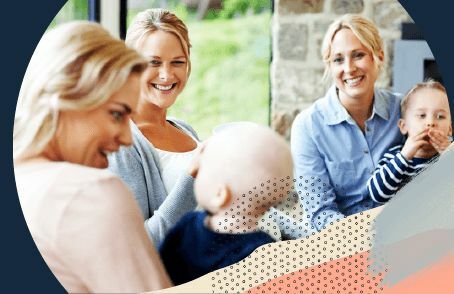 In this Pregnancy Tests comparison, you can find out what the Tell Me Baby community thinks are the top Pregnancy Tests on the market. 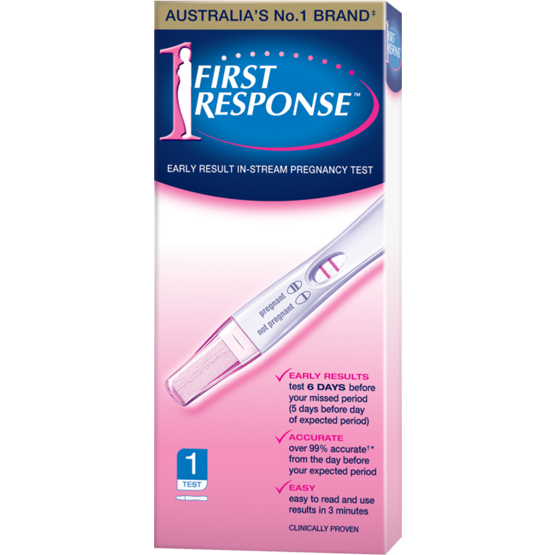 First Response First Response Early Result In-Stream Pregnancy Test $8.39 4.7 97 "I find this product very easy to use. I like that you can just use it midstream, and that you don't need to worry about peeing in a cup..."
Clearblue Clearblue Digital Pregnancy Test $22.99 4.3 63 "This was so easy to use and I loved that it told you how many weeks you were!" 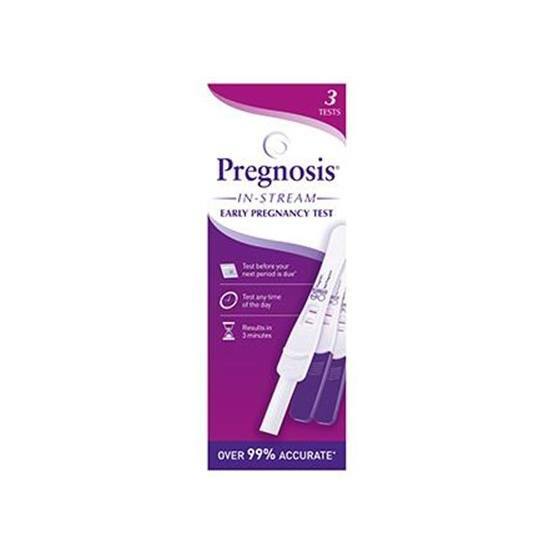 Pregnosis Pregnosis In-Stream Early Pregnancy Test $15.95 4.3 12 "I found it easy to use and the response was almost instant, which was fabulous as i didn't have to sit anxiously waiting for a result." 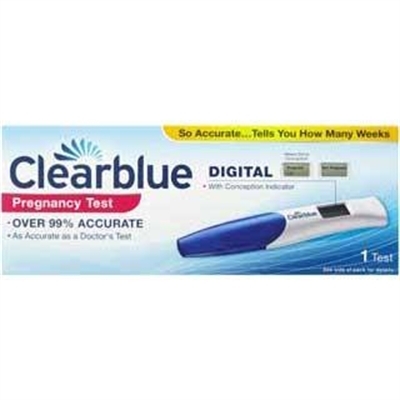 Clearblue Clearblue Plus Pregnancy Test $19.99 4 22 "The test was accurate with how many weeks pregnant I was when tested. I would recommend this product to everyone." When you’re trying to conceive, waiting to find out if you’re pregnant can be a time of joy and, sometimes, stress. There are many pregnancy tests on the market now that promise reliability of a result very early – for some, it’s even days before your period is due. Digital pregnancy tests display the result on a small screen – eliminating the anxiety of reading for two lines. Some tests require the collection of urine and to dip the test into whereas others are ‘in-stream’ tests. The waiting time for the result can vary – with some pregnancy tests promising to reveal the result in just a minute!